The Petro-Canada Sport Leadership Conference took place November 8-10 in Ottawa with a long list of speakers, presentations, graphic recordings, conferences & awards comprising the weekend long event! 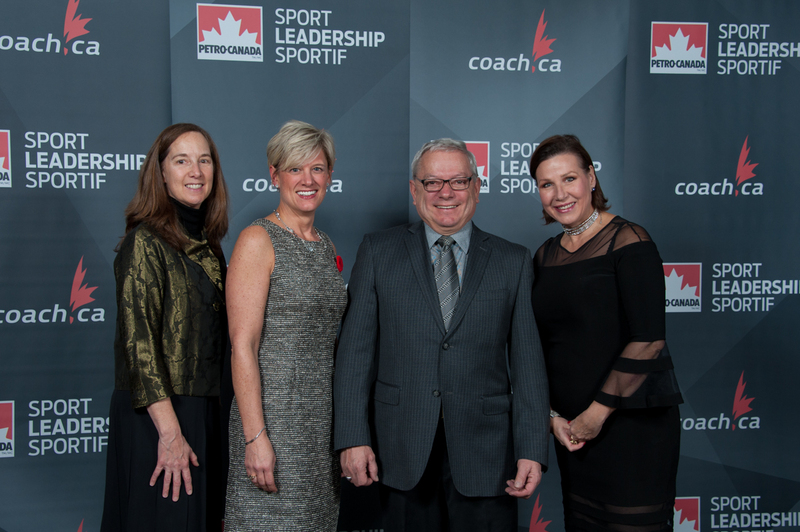 Amongst the many successful individuals making the trip out east, 44 coaches from many sport governing bodies around Canada received their Petro-Canada Coaching Excellence Awards, one being Saskatchewan’s own Wayne Kiel from Balgonie! 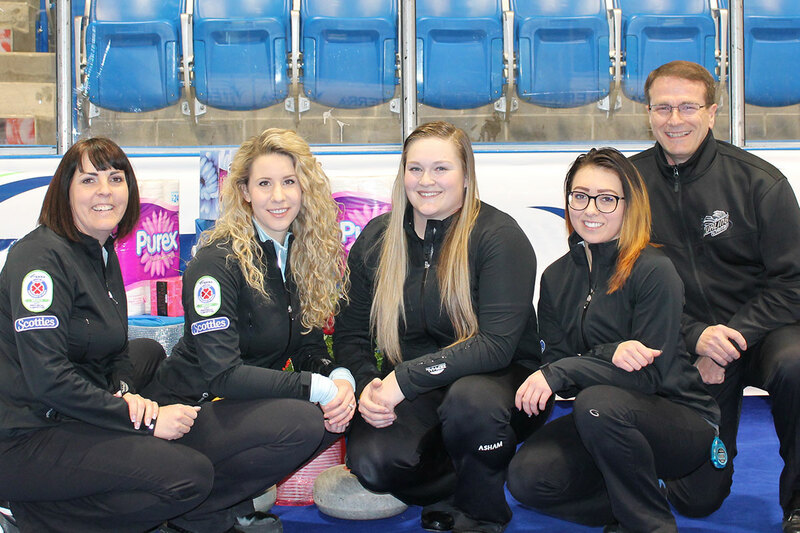 Wayne was recognized not only for his long commitment for curling here in Saskatchewan, but specifically to his dedication to the Paralympic Curling Team he coached at the 2018 Winter Paralympic Games. His team comprised of Mark Ideson, Ina Forrest, Dennis Thiessen, Marie Wright & Jamie Anseeuw! Wayne was also the CURLSASK High Performance Director for 10 years, before taking the role as National Wheelchair Coach for Curling here in Canada. From everyone here at CURLSASK, we want to congratulate Wayne on receiving this prestigious award! Wayne Kiel receiving his award during the Petro-Canada Sport Leadership Conference in Ottawa (Photo Courtesy Coaches Association of Canada). Brian Champion (right) coaching Team Nancy Martin at the 2017 Viterra Scotties Tournament of Hearts in Melville. “On September 15, 2018, Brian Champion from Rosetown was presented with an Advanced Coaching Diploma from the National Coaching Certification Program. The event took place in the Canadian Sport Centre located at Winsport in Calgary’s Canadian Olympic Park. Brian also received recognition for achieving his diploma at the Coaching Association of Saskatchewan conference on September 29, 2018. With this diploma, Brian is now designated as a Chartered Professional Coach. The Advanced Coaching Diploma includes education and research with coaches in a variety of sports in the areas of training and competition readiness, coaching leadership, performance planning and coaching effectiveness. This course is the most extensive multisport training program and the highest level of coaching certification in Canada. Brian started the course in January 2016 and completed all requirements in June 2018. He is currently a High Performance Consultant with CURLSASK workking with many teams and athletes of all ages and experience. He facilitates coaching training and evaluation for the National Coaching Certification Program as well as instructs at many curling camps! – Coaching Association of Canada Director Adam Solitt & Canadian Sports Institute Director Jason Sjostrom.